The King's Own Royal Regiment Museum works with the Lancaster City Museum and the Friends of Lancaster City Museum to provide a regular talks programme throughout the year. Most talks are held on a Friday lunchtime, starting promptly at 1pm, booking is required in order to ensure your seat. If you book and are unable to attend please do let us know, so that someone else may have your seat. 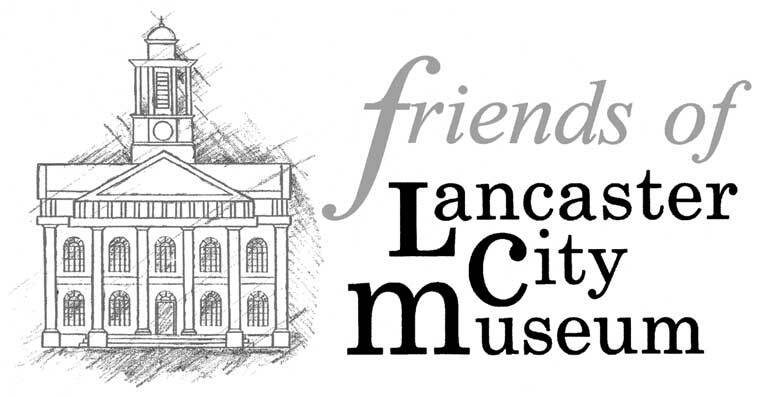 In order to support the talks the Friends of Lancaster City Museum run a raffle at each talk which you are encouraged to support as all money raised goes to the benefit of the museum. Whilst the museum, and other organisers, plan each talk and event to take place, circumstances outside of our control may result in changes and alterations. Please contact the museum if you are making a long journey to attend. The website will be kept up to date. This page last updated 13th December 2018. Friday 14th December 2018 1pm. To mark the 100th Anniversary of the 1918 General Election, Chris Workman will speak on 'Annie Helme: Lancaster's Forgotten Suffragist'. Lancaster City Museum, Meeting Room, access from New Street, Lancaster. Friday 11th January 2019 1pm. Friday 8th February 2019 1pm. 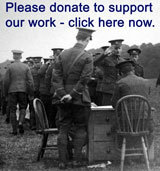 'Laurence Binyon 1869-1943 and For the Fallen' Illustrated talk by Lancaster University's Professor David Steel, to tie in with the exhibitions at the University and Museum. 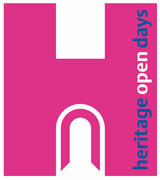 Heritage Open Days 2019 will take place between 13th and 22nd September 2019. Keep an eye on this page to find out about the events we will be organising. Whilst the museum, and other organisers, plan each talk and event to take place, circumstances outside of our control may result in changes and alterations. Please contact the museum if you are making a long journey to attend. The website will be kept up to date.